One punch. Multiple tube sizes. 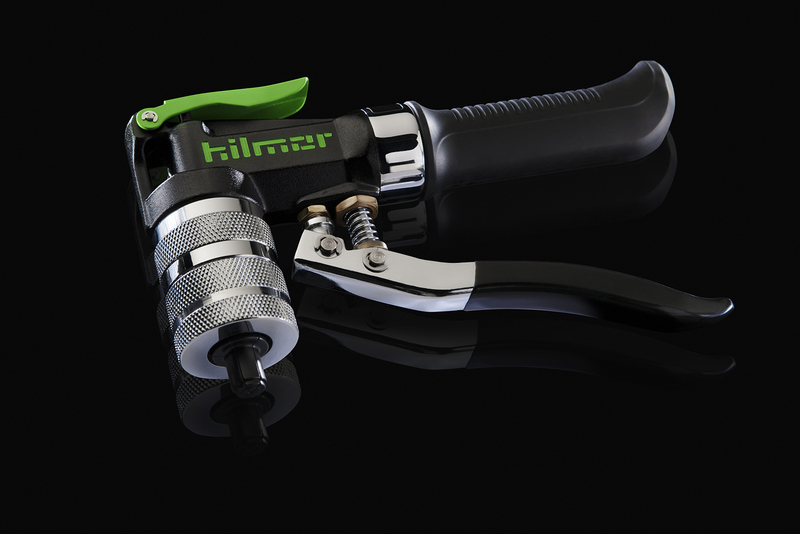 The hilmor Multi-Swage Punch is designed to fit 1/4” to 5/8” tubes. Made of steel and chrome-coated for a durable design with less friction against the tube. Packaged Dimensions Length: 5.19", Height: 9.05", Weight: .35 lbs. Mastercool 70040 All-In-One Swaging Punch. Nickel-chrome finish. Swages 1/4”, 5/16”, 3/8”, 1/2” and 5/8”.